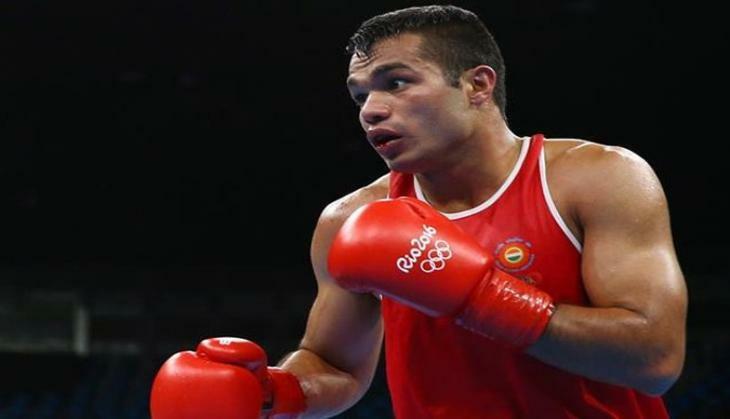 The boxer of India Vikas Krishan Yadav who was born on 10 February 1992 in Bhiwani district of Haryana was left disappointed in both London Olympics 2012 and Rio Olympics 2016. Vikas belongs to Hisar district of Haryana, he was born in Singhwa Khas village. Vikas's father Krishan Kumar Yadav is working in the Electricity department. In the year 1994, Vikas shifted from Hissar to Bhiwani with his family. 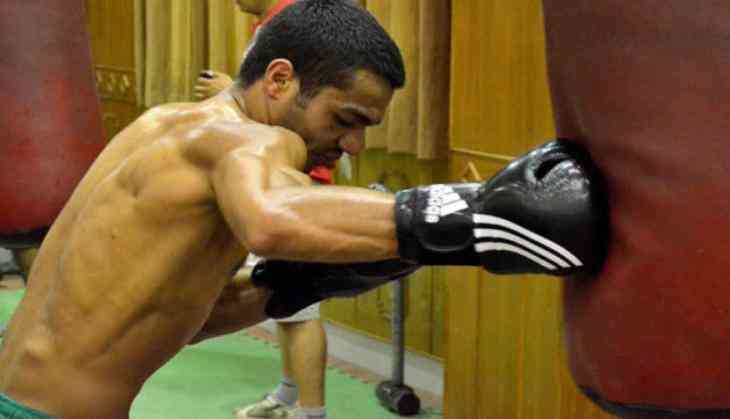 Vikas Yadav started professional boxing at the age of 10. First, for learning the skills in Boxing, he joined Bhiwani Boxing Club later he started his training at the Army Sports Institute of Pune. Vikas created a buzz in the boxing world by winning the gold medal in the year 2010 Asian Youth Boxing Championship that was held in Tehran, it was Yadav's first international medal. Just after Tehran, the boxer won the Bronze medal in the Summer Youth Olympic games in 2010. The tournament was held in Singapore. Vikas became Youth Olympics Bronze medalist after getting defeated by Evaldas Petrauskas of Lithuania. In the same year, he had won Youth Olympic and Asian Youth Games, Vikas also won the gold medal in the Youth World Amateur Boxing Championships. In the tournament, Vikas won gold by defeating the same opponent who had defeated Vikas in the Youth Olympics. Vikas had also won the gold medal in the Asian Games 2010 that was held in China. Vikas Yadav won the Bronze medal after getting defeated by Shelestyuk of Ukraine in the Welterweight category. Vikas had entered in the semi-final of the game after defeating Vasili Belous of Moldova. The summer Olympic of 2012 was held in London. What can be called a dramatic match between Vikas and Errol Spence of United States, Vikas got eliminated from the preliminary round of the games. The most noticeable thing about this game was that he was declared winner but later after his opponent successfully appealed to the AIBA (Amateur International Boxing Association ) about his foul, Vikas got eliminated from the Olympic games. After the foul fiasco, the US athlete was declared the winner of the game. India did a counter-appeal for the decision but that was not successful. After the failed appeal India took the case to CAS (Court of Arbitration for Sport), but even that was unsuccessful. And a statement from CAS read, "There is no provision in the AIBA Technical and Competition Rules allowing for an appeal against the decision of the competition jury in relation to a protest. The decision of the competition jury is final and cannot be appealed." After the controversial Summer Olympics of 2012, Vikas Yadav once again made a comeback in the Asian games held at the South Korea in 2014. Vikas scored Bronze medal for India after losing to Zhanibek Alimkhanuly of Kazakhstan in the semi-final round of the tournament. After getting eliminated in the summer Olympics of 2012, Vikas made a huge comeback in the Rio Olympics. The boxer defeated the United States America’s Charles Cornell to progress at the Summer Games, Vikas even managed to beat Önder Şipal of Turkey. But Vikas didn't manage to make it big as he exited from Rio Olympics after getting defeated by Bektemir Melikuzeiv of Uzbekistan.